Selling coins online can be tricky, especially if you're trying to take a picture of that coin. 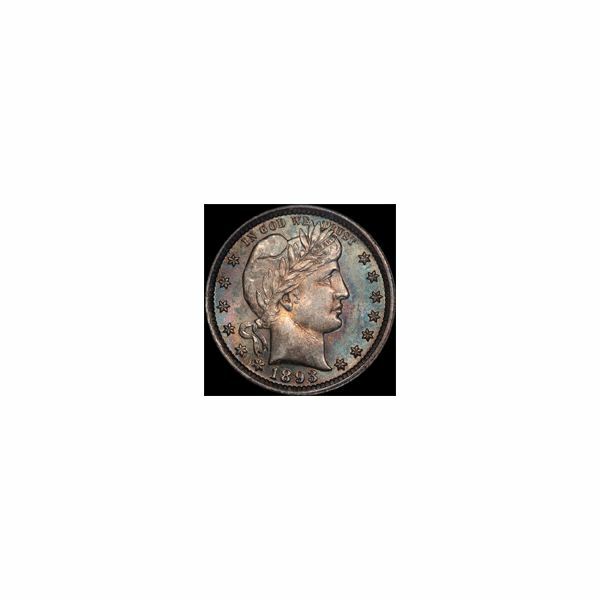 But, there are some simple photography techniques that you can use in order to take the best eBay pictures of your coin. Learn more here! You have to list the grading company, the serial number and the grade of your coin within the Sell Your Item form before eBay will allow you to sell the item. There have been so many scams that eBay has really been cracking down on violators. Besides this information, you also need to include a picture of your coin, both back and front. But, how do you take great pictures of certified coins? 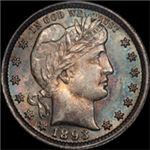 Luckily, there are a number of photography tricks that can be used to capture good photographs of certified coins even with a standard digital camera. The first thing that you need to do is experiment with backgrounds. Dark backgrounds tend to work best for shiny coins, especially polished gold and silver coins. But, some coins do look great against white backgrounds. It may be best to buy a pack of multi-colored paper from your local store and set a few coins against a variety of backgrounds. Take a few shots and see which backgrounds work best for your particular coins. Next, you want to create some shadows so that your coin doesn’t just look a shiny object with no definition. Each coin has some type of stamping on it. You want to show this off in your eBay ad. One way to create shadows is by adding an outside light source. A simple flashlight that won’t roll around (i.e. one with a clamp or one that you can clamp down with something else) will work fine. Here is another opportunity to do some experimentation. Most shadows will pop out from a side angle, but you should position the light at differing angles, take a few shots and see which angle works best. The light should be positioned maybe a foot or two away from your coin so that it doesn’t over-expose the coin. You want to create shadows, not more shiny spots. Now, you want to start taking your pictures. Set your camera to a high ISO setting. If you understand white balance, you may want to play with this as well. The incandescent setting seems to work best with coins. But, if you are not familiar with either of these settings, try taking a few shots without manipulating them. If the photographs still do not look right, pull out your user manual, and follow the instructions. The key to everything is to take a few shots, upload them to your computer and look at them. Do they capture the desired effect? Is your coin being shown in the best light? Remember, a lot of what sells on eBay is what looks the best. If you have to, do more experimenting with lights and shadows. And, take plenty of pictures. Sometimes it takes 20 to 30 pictures just to capture a single usable shot. For additional tips on how to take photos of certified coins, read How to Shoot Product Photography.